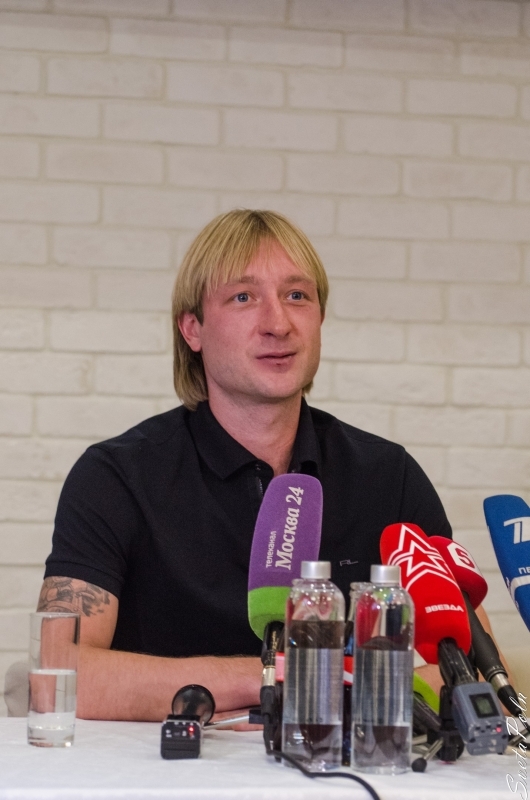 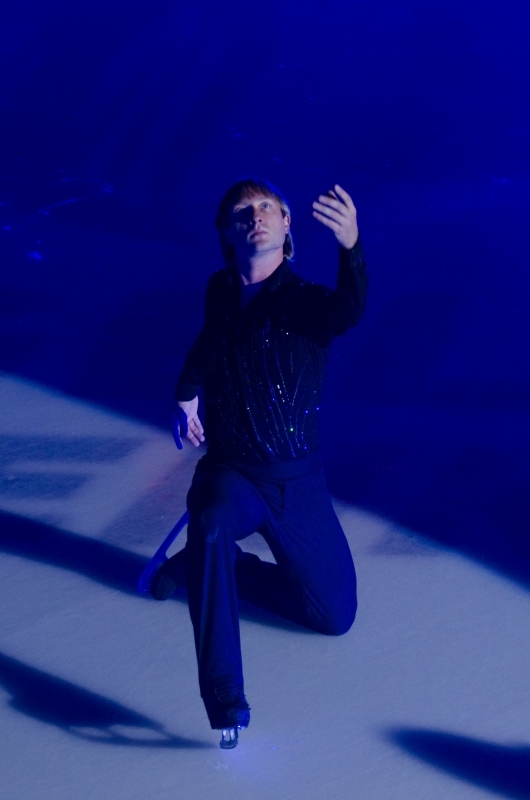 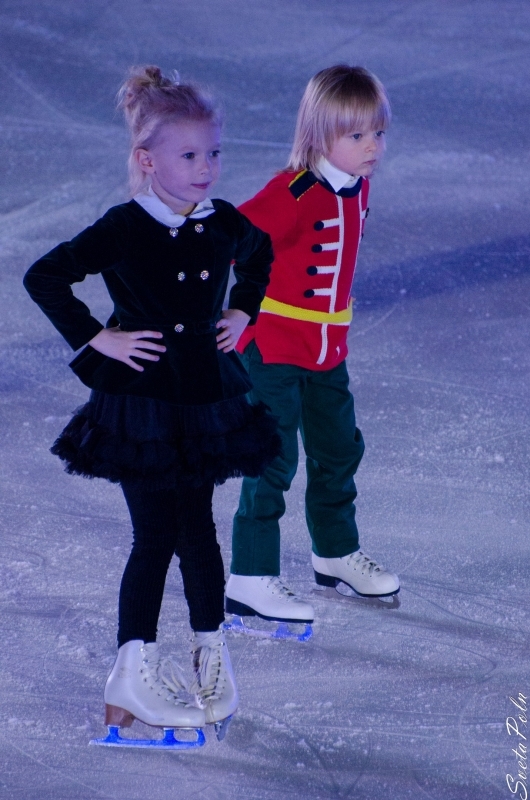 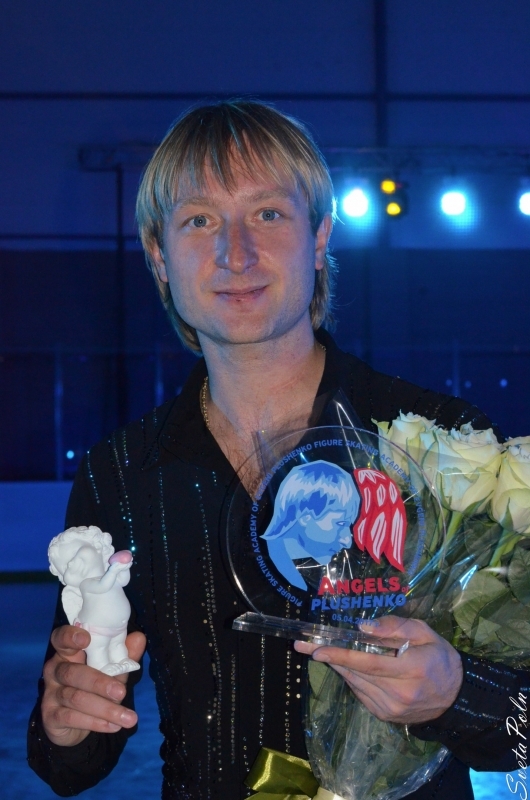 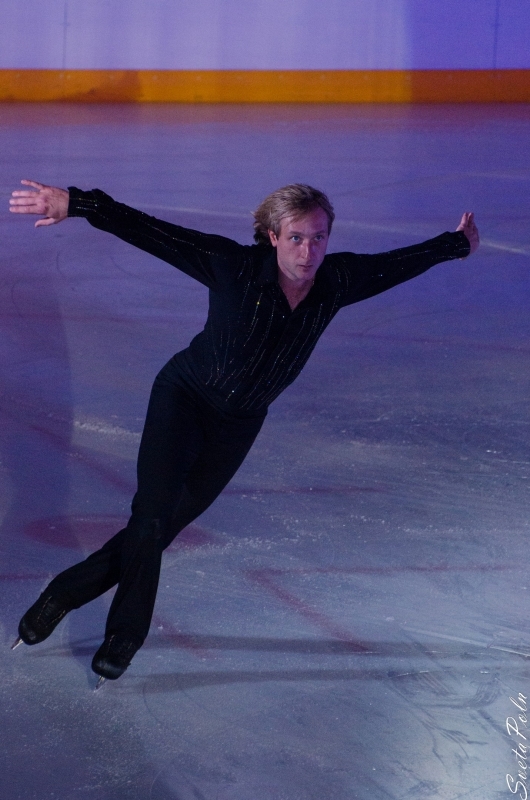 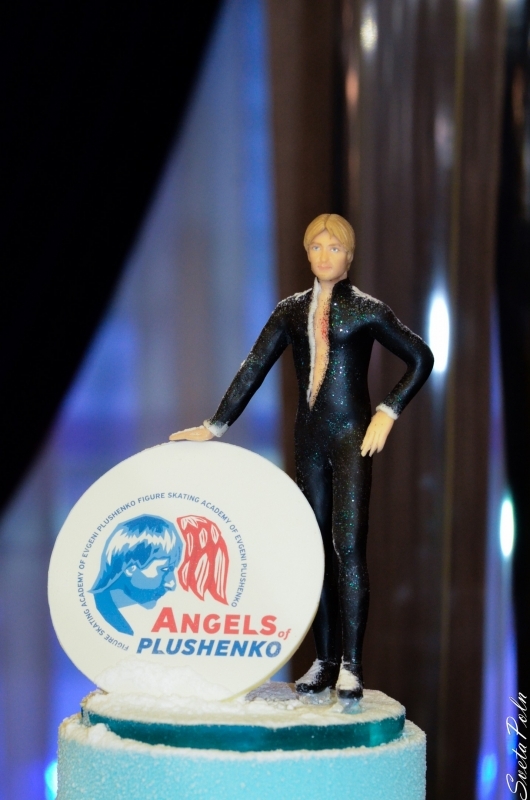 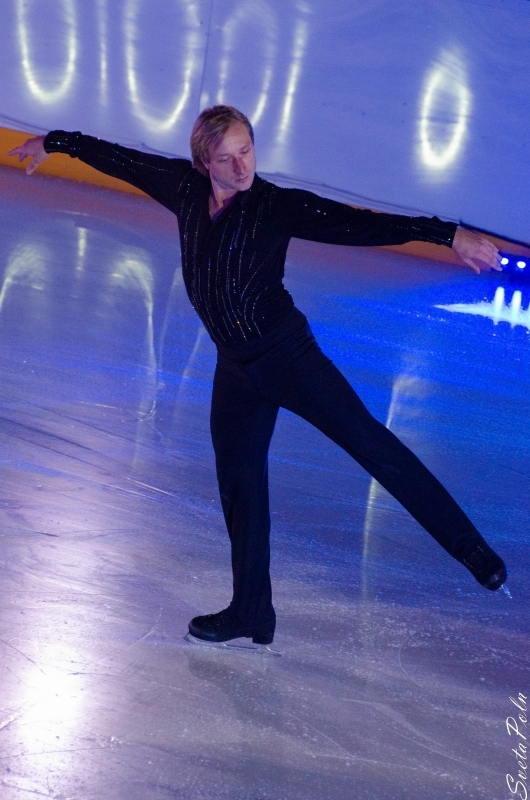 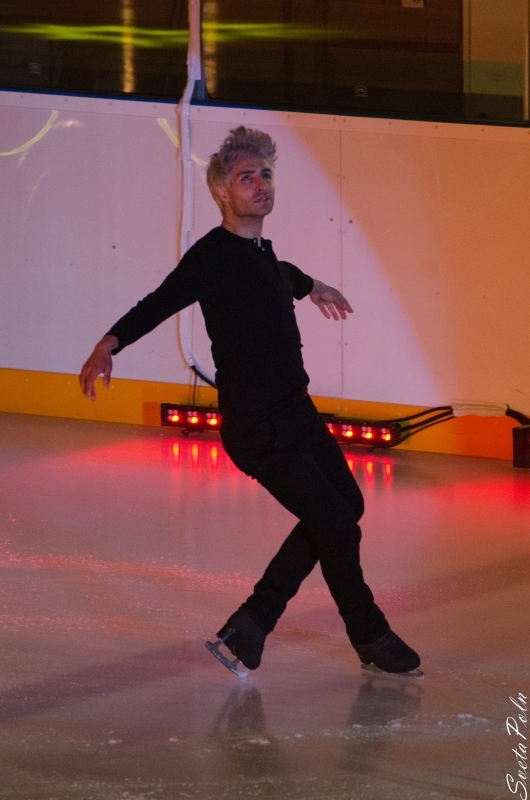 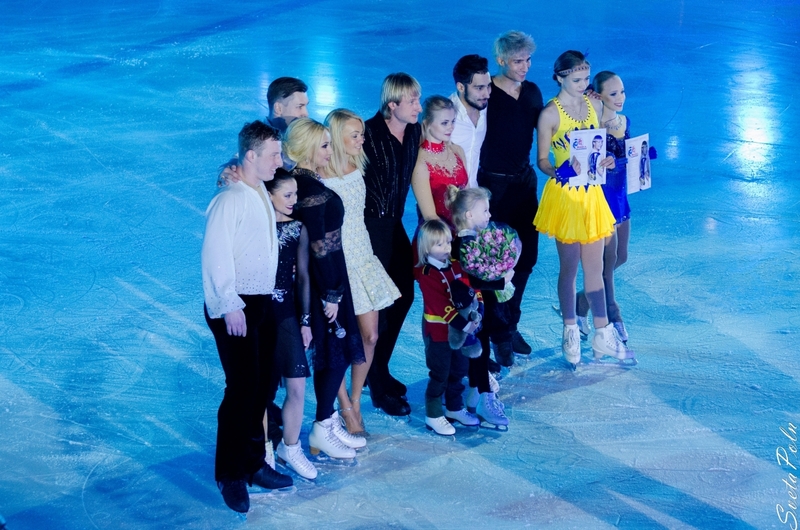 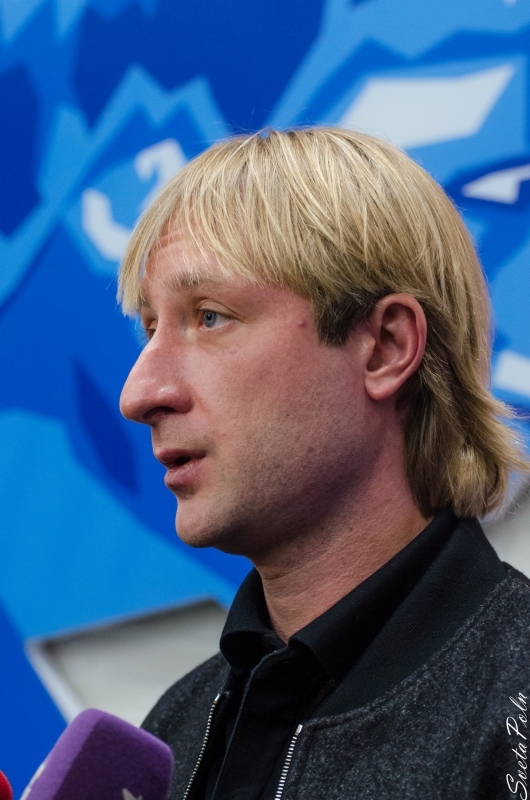 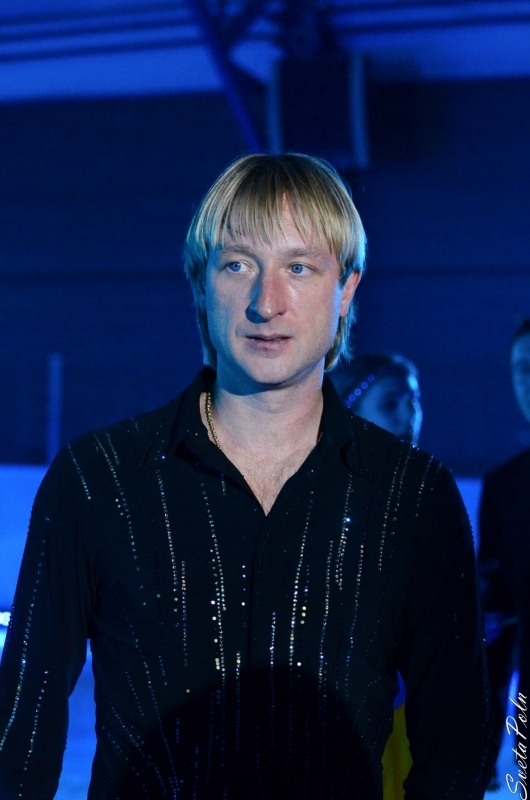 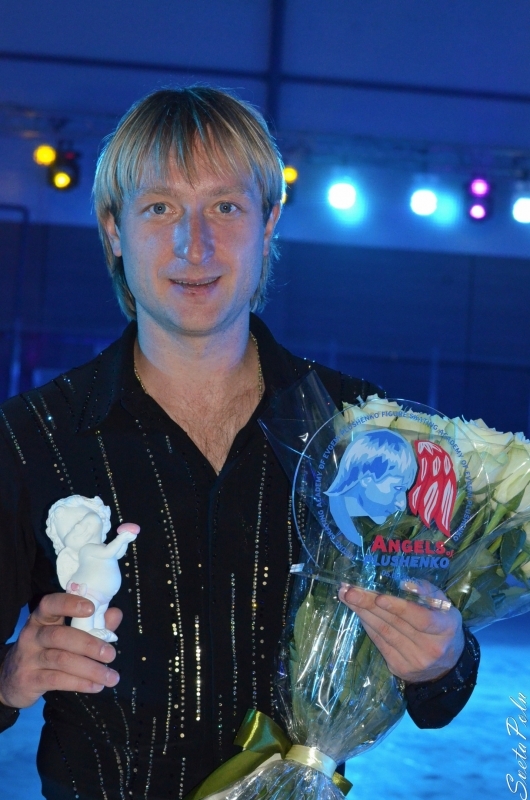 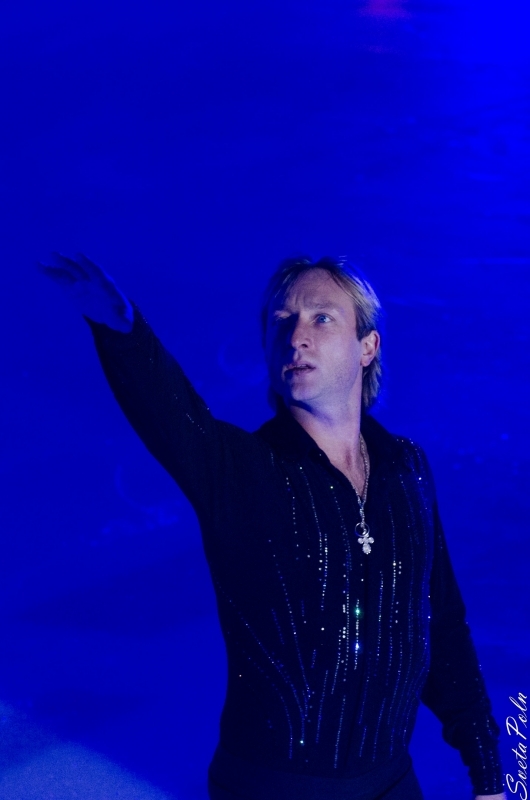 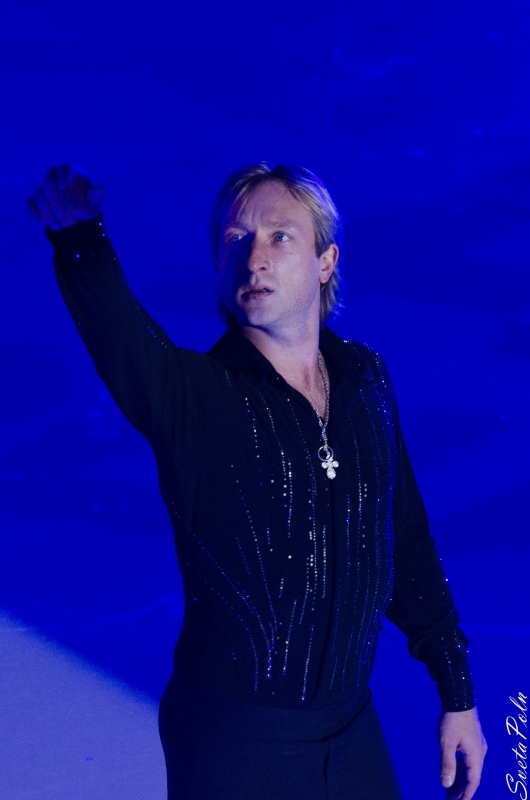 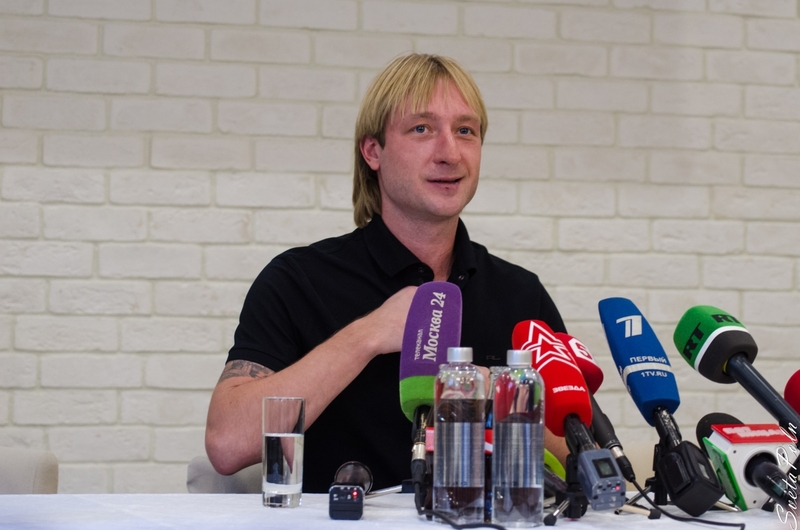 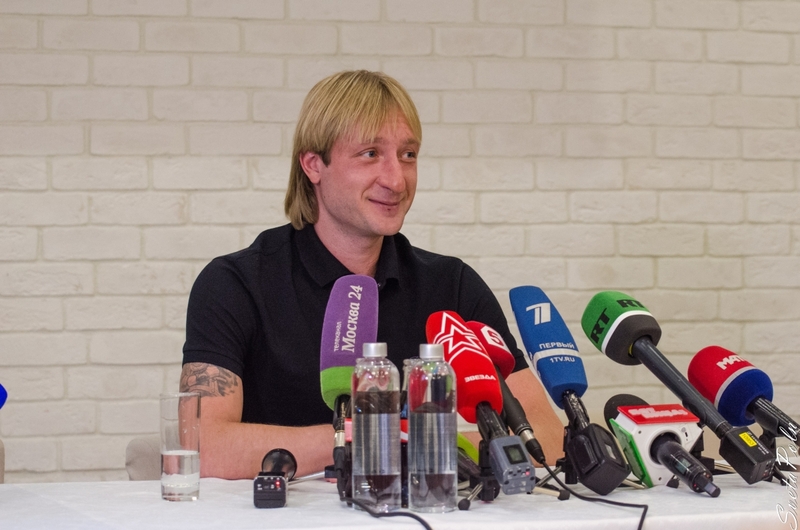 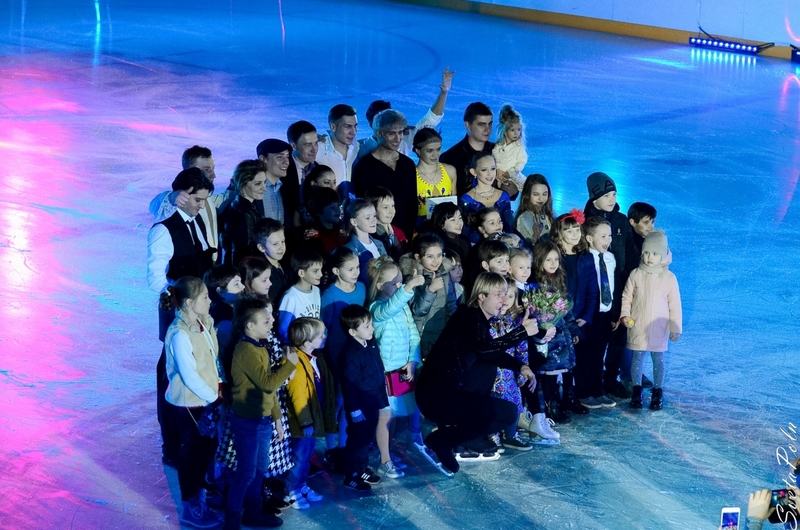 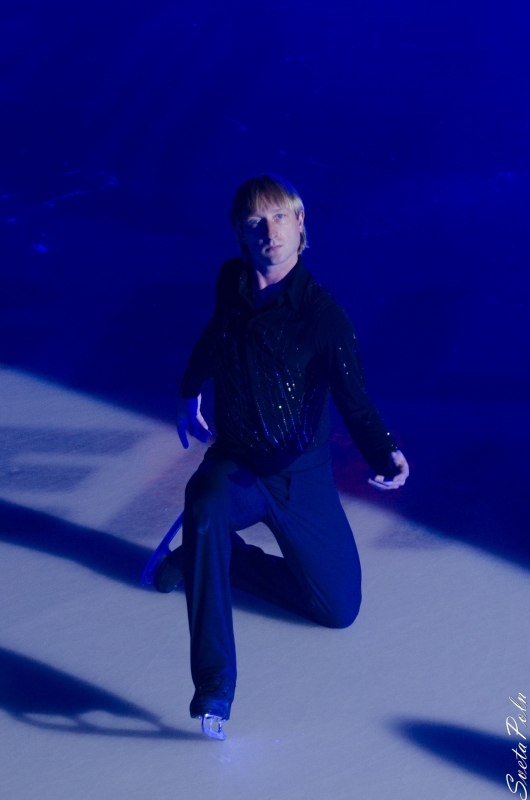 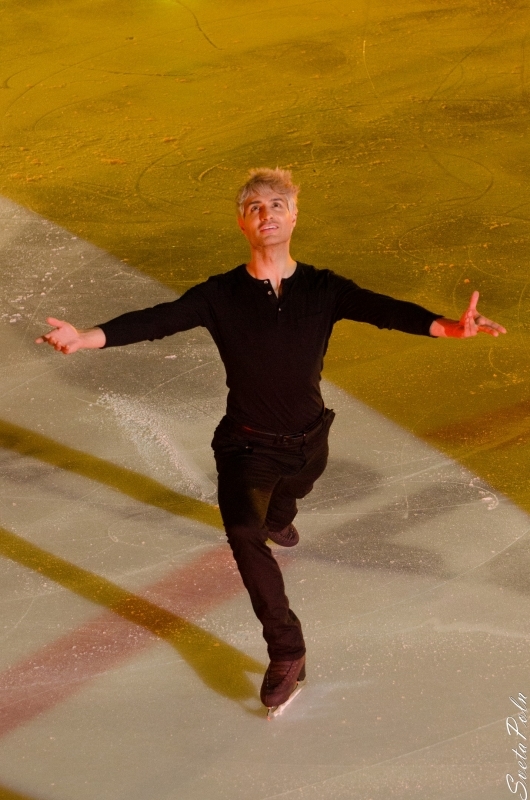 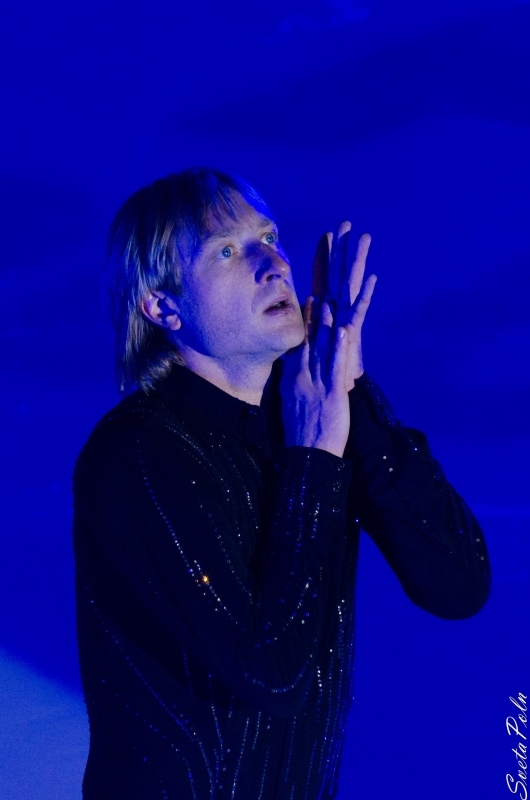 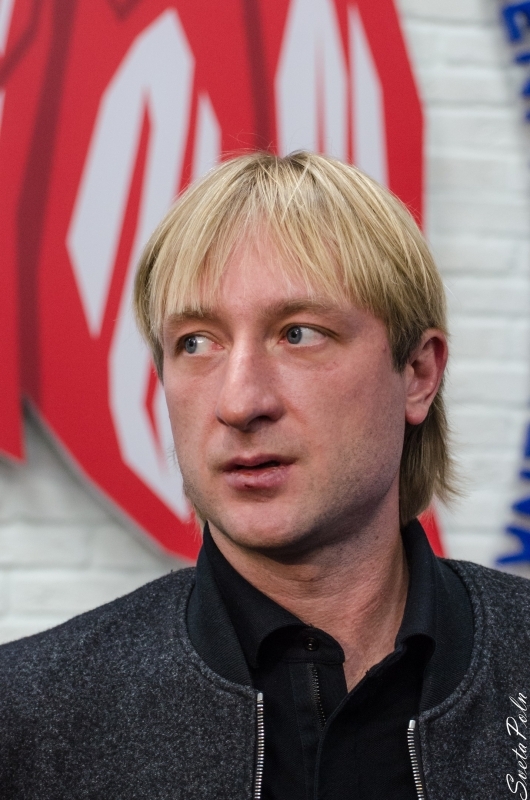 Olympic champion Evgeni Plushenko is off ice with a knee injury and has to cancel his figure skating performances. 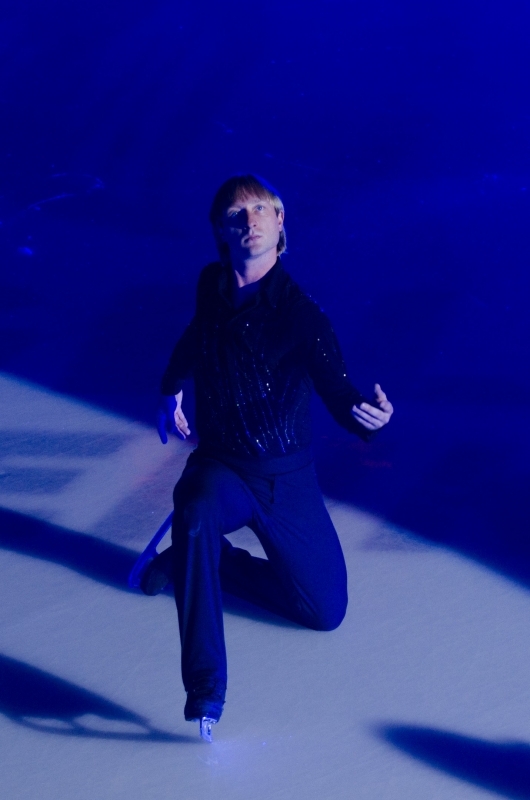 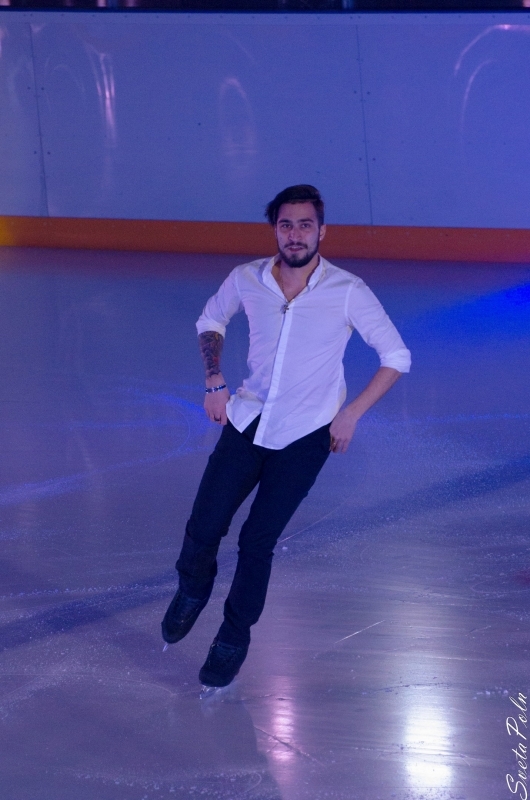 Evgeni is testing a very difficult combination (quad-quad and triple axel-quad) and that has taken a toll on the gold medalist's knees. 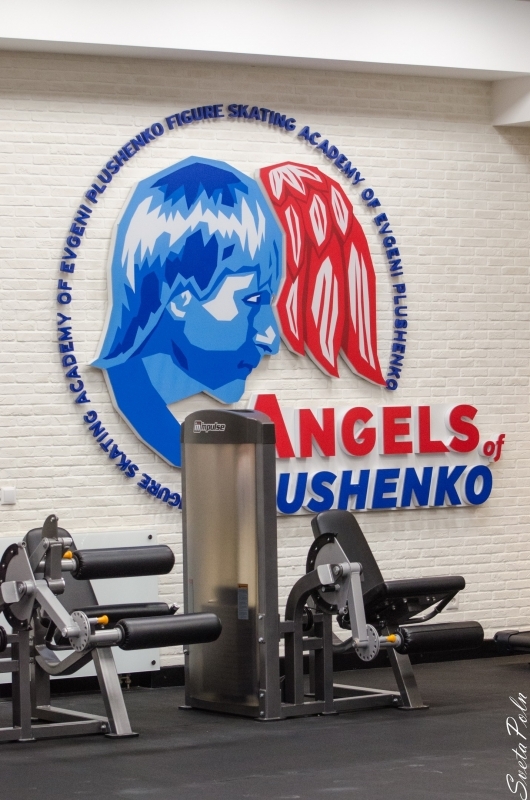 Evgeni and his coach Aleksey Mishin do all their best for Evgeni's recovery as Evgeny hopes to compete at the Russian national championships December 24-28.